Expo 2020 Dubai is teaming up with UAE-headquartered DarkMatter to deploy advanced cyber security technologies that will help safeguard Expo's digital experience for millions of visitors and 180 country participants. 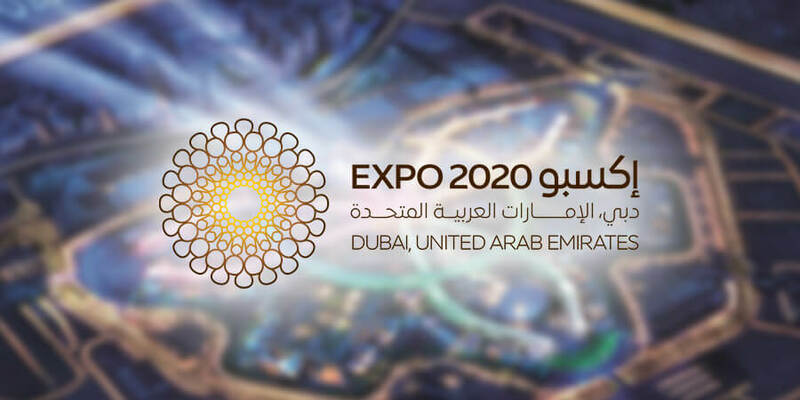 As Expo 2020 Dubai's Official Cyber Security Provider, DarkMatter is responsible for overseeing the cyber security of Expo 2020's entire digital platform, as well as the applications and data it supports. The ever-growing adoption of connected devices globally means digital platforms will not only play an increasingly important role in everyday lives but will also help shape each visitor's experience at Expo 2020, making cyber security crucial to the success of the Expo. Mohammed Alhashmi, Senior Vice President of Innovation and Future Technology at Expo 2020 Dubai, said: "In today's increasingly connected world, the need for innovative cyber security solutions cannot be overstated. Finding the best ways to ensure we operate safely and securely - and with foresight of potential issues to prevent them from occuring - is critical for the Expo 2020 experience and its success. "Cyber security is a fast evolving field, so it is important that we collaborate with industry experts like DarkMatter to develop solutions that keep Expo 2020's digital infrastructure safe and secure." Rabih Dabboussi, Senior Vice President of Business Development, Sales and Marketing at DarkMatter, said: "With innovation and technology at the heart of Expo 2020, we are delighted to partner with Expo as its Official Provider. "We look forward to providing Expo 2020 with a holistic cyber security framework delivered through continuous security monitoring, risk assessment and digital forensics, to ensure it is one of the safest and most technologically secure World Expos in history. "Expo 2020 is a project of national significance and, as a company founded in the UAE, we feel very proud to be playing such an important role in helping to prepare for and deliver the biggest ever event in the region." DarkMatter is Expo 2020 Dubai's first Official Provider. Through its main theme, 'Connecting Minds, Creating the Future', Expo 2020 Dubai will be a celebration of human ingenuity that offers a glimpse into the future, guided by its three subthemes of Opportunity, Mobility and Sustainability. Expo 2020 expects to attract 25 million visits, with 70 per cent of visitors anticipated to come from outside the UAE.